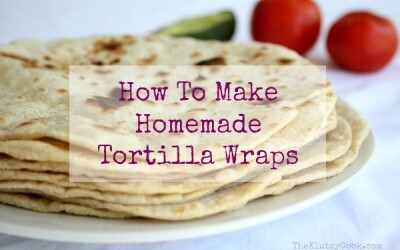 Homemade Tortilla Wraps are simple to make and have real flavour. Watch how to make them here…and grab the recipe too. A winner of a cake that takes only minutes to mix. 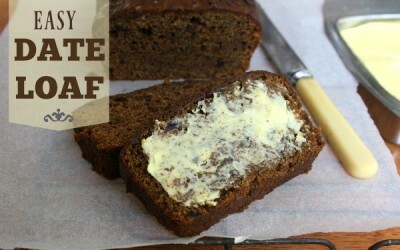 Don’t be fooled by its simplicity, it tastes fantastic. Make the most of citrus season with this easy recipe. 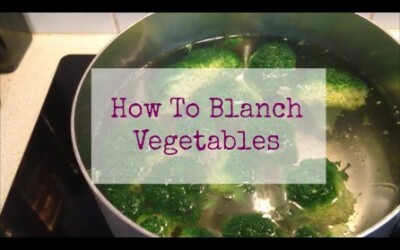 Blanching vegetables is a budget friendly way to make the most of veggies when they are at their peak quality. Watch the video to get started. Sick of food sticking to the pan? Can’t get your cookware clean? Check out this infographic to get the best results from your cookware. Fruit Mince Pies are a traditional Christmas sweet. These little morsels are a must during the festive season and taste so much better when homemade. A traditional fruit mince recipe that is perfect for mince pies at Christmas. 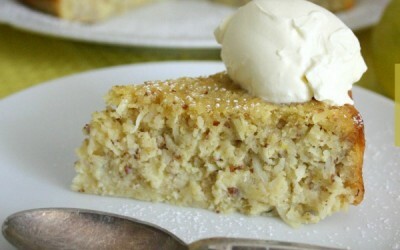 Easy to make, lasts for months and tastes delicious.